25: Highest climb in places. 7. 25: Highest climb in places. 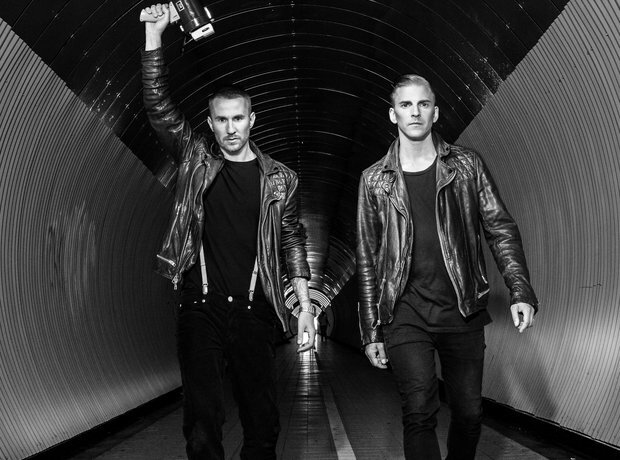 Galantis' 'Peanut Butter Jelly' has rocketed from No.34 to No.9 in the space of one week.